Today, HRC joins the nation in remembering the death of Matthew Shepard 20 years ago today and calls on policymakers at all levels to act with urgency in addressing the ongoing epidemic of anti-LGBTQ violence. While significant progress has been made to expand protections and support for victims of hate-motivated crime, too many in the LGBTQ community, particularly transgender women of color, are targeted with violence. 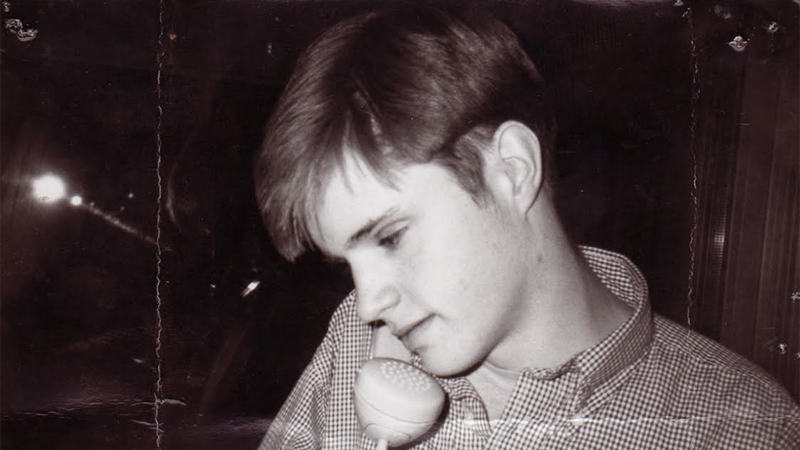 Matthew Shepard was brutally attacked in Laramie, Wyoming, in an anti-LGBTQ hate crime on October 6, 1998, and died from his injuries six days later. Just months before Matthew was murdered, James Byrd, Jr., a Black man, was beaten by a group of white supremacists, tied to the back of a pickup truck and dragged three miles before dying. After their murders, both families became tireless advocates for a federal hate crimes law. Their work led to the passage of the Matthew Shepard and James Byrd Jr. Hate Crimes Prevention Action (HCPA) in 2009. "As we reflect on the last two decades of work in honor of our son Matt, we still grieve, but are thankful to partners like HRC for amplifying our voices,” said Judy Shepard, mother of Matthew Shepard, President of the Matthew Shepard Foundation and a member of the HRC Foundation Board. “The work that we have coalesced around, catalyzed by our son's death, has changed the lives of so many in our country, and we are thankful for that. This work gives our lives meaning and reminds us that while he may not physically still be with us, Matt is absolutely present. May we all continue to remember him and continue working towards erasing hate in his name and in the name of all those who have lost their lives to hate violence." The Anti-Violence Project reported an 86 percent increase in hate violence-related homicides of LGBTQ people between 2016 and 2017. Last year was also the deadliest year on record for the transgender community with at least 29 transgender people — mostly Black transgender women — killed. So far in 2018, there are reports of at least 21 transgender people who have been killed. Currently, 32 states lack statutes that include sexual orientation and gender identity as protected characteristic under state hate crimes prevention laws. Not only is further progress needed in state legislatures, it’s essential that Congress take action to ensure that training and data-collection around all hate crimes is mandatory, not voluntary. Learn more about hate crimes and the law in your state here.